Most Anticipated films of 2016 ! Episode 18 is locked and loaded. 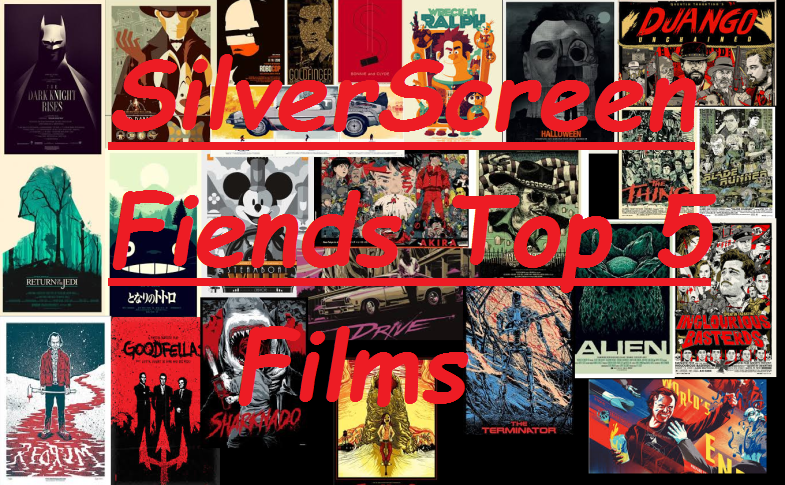 We present our most anticipated films of 2016 ! 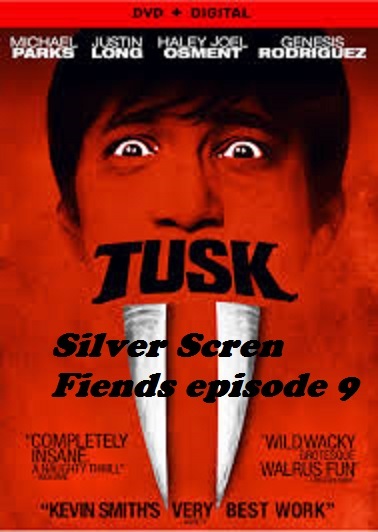 Check out this weeks episode where we review the horror/comedy Tusk. 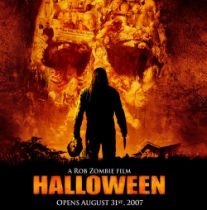 It will scare you so bad you will never want to go back to Canada again !